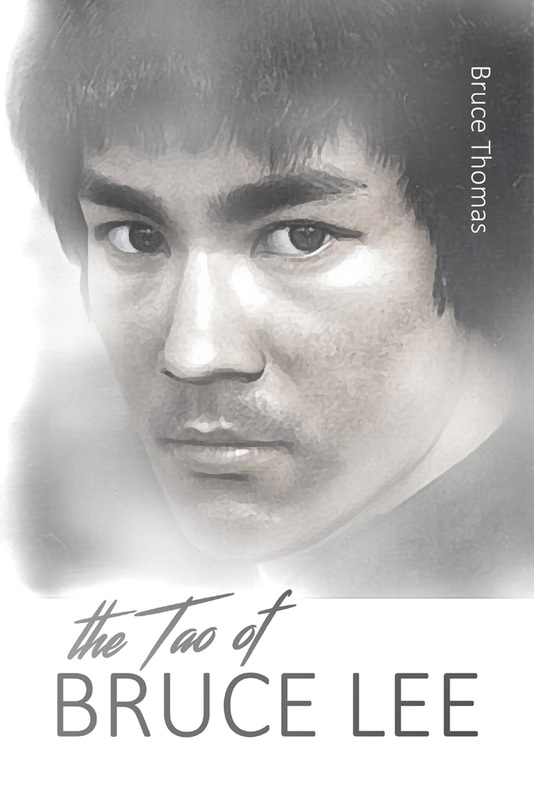 The Tao of Bruce Lee is the last in a series of three books that explore the teachings and philosophy that underpin all of his life and work. Bruce Lee often adapted and updated the traditional wisdom of Lao Tzu in the Tao Te Ching. This book shows how their thoughts and words — ancient and modern — weave together in a way that is more vital, relevant, and useful than ever for living today.